I am a licensed clinical psychologist with over 25 years of practice and specialization in adoption. I see all members of the adoption constellation including birth mothers, adoptees and adoptive parents. 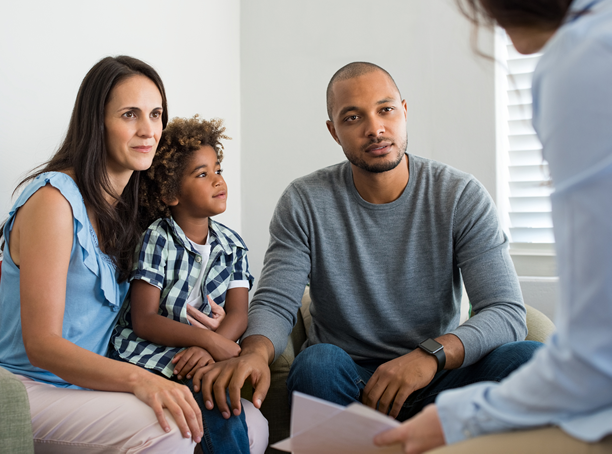 Helping children and families understand and navigate thorough the predictable but challenging normal developmental milestones in adoptive families is a large part of my clinical practice. As an adoptee myself, I have personally managed the life long issues present in adoption. I searched and reunited with my birth family twenty- nine years ago and it continues to be a fulfilling relationship for us all.